If you are a newly qualified vet, you might want to take a look at The New Vet’s Handbook: Information and Advice for Veterinary Graduates, due shortly to be published in the UK. Although the book has been written for a European readership, Australian veterinary graduates should still find much of its content applicable. Entering the veterinary profession after leaving vet school is a challenging stage of the new vet’s career. Finding the right first placement, fitting in with colleagues, adapting to the practice environment and understanding what’s expected of you clinically, professionally, ethically and academically are all challenges that face the new graduate. Attrition rates and reports of dissatisfaction of new graduates are high and a matter of concern to the profession and it is recognised that extra support and guidance is needed. 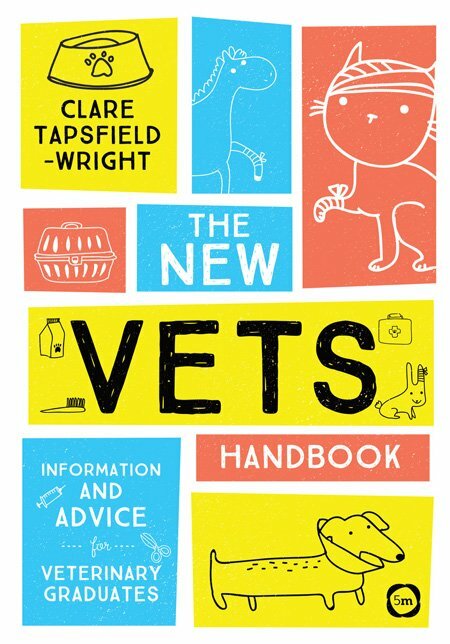 The New Vet’s Handbook acts as a guidebook for newly qualified vets on personal and professional issues, covering employment options, interviews, mentoring, working with clients, patients and colleagues, consulting advice, dealing with euthanasia and much more. The book also covers topics specific to vets in small animal and large animal practice.